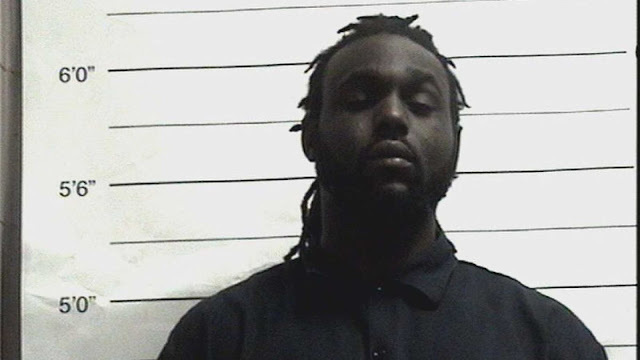 On Tuesday, a man was arrested for allegedly threatening to blow up a Willie’s Chicken Shack in New Orleans, Louisiana. According to NOLA, which obtained a copy of the police warrant, 30-year-old Arthur Posey entered Willie’s Chicken Shack on Tuesday evening, and asked the manager about the restaurant’s closing time. The manager replied, then Posey allegedly shouted: "Y’all about to close right now because I’m going to get a bomb and blow this place up." Another Willie’s Chicken Shack employee stated that she heard a similar threat relating to a "bomb" come from Posey, who was allegedly carrying a "white bag." The manager informed her boss, and then called police. Police found Posey at a nearby establishment, and subsequently arrested him. He has been charged with "two counts of communicating false arson information," reports an ABC News affiliate. Posey, however, claims that his alleged threat wasn’t about an actual bomb, but something else altogether. According to the warrant, Posey said he intended to "blow the bathroom up." "Blowing a bathroom up" is a common phrase used when a particularly nasty bowel movement makes a restroom unusable for a period of time due to excessive odor. Posey’s story was disputed by the individuals who allegedly heard the threat. The ABC News affiliate also notes that "Posey is scheduled for a mental competency hearing on Nov. 29." Many on social media have also come to Posey’s defense, noting that they, too, have used the expression in their daily lives. One Twitter user even said he hopes Posey "files a lawsuit on the staff and county." A follow-up piece from NOLA reports that the assistant to the owner takes the alleged threat seriously, as does the manager who was faced with the alleged threat, who contends that Posey never mentioned having to use the restroom. Multiple employees have also claimed that Posey was specific about where he was going to put the bomb – under a "table." The safety of the employees and customers is of the utmost importance, and our employees at the location did the right thing by alerting the authorities to what they anticipated was a possible threat. No further details regarding this incident have been made available as of publication.